Welcome to Grandview Terrace! 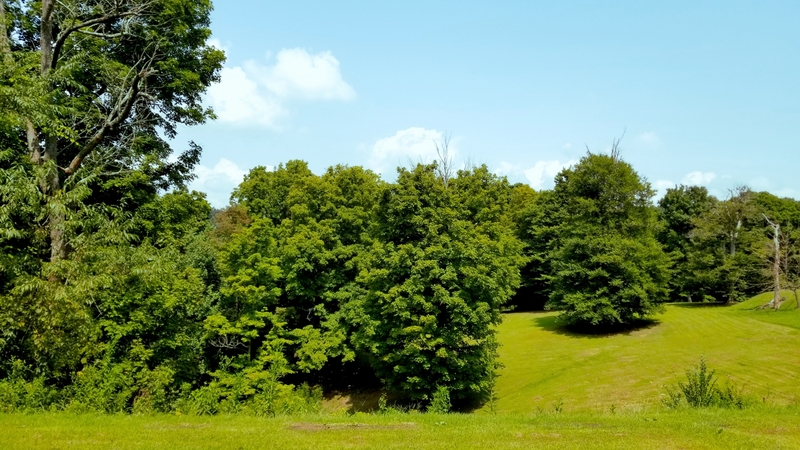 If you are looking for a comfortable and peaceful scenic environment, these may be just the apartments for you. Living in one of our apartments will enable you to maintain your active, independent lifestyle without the work and worry of home ownership. We offer a variety of options for our units including one or two beds and one or two baths with safety assistance bars. 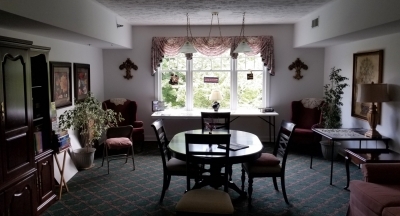 All units have a private entrance from an interior hallway, wall to wall carpeting, draperies, individual temperature control, range and refrigerator, and gas and water utilities included in the rental fee. We aim to offer you maintenance-free living so you can spend more time on yourself. 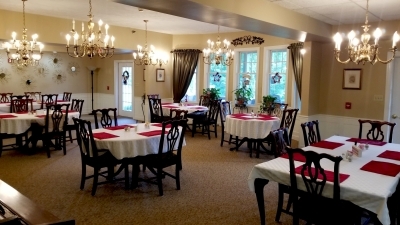 We offer an elegant dining room with a home-cooked meal every evening. An evening meal is prepared for our residents as well as any of their guests. Courteous, efficient, table-side service makes dining at the Grandview Terrace a pleasurable and relaxing experience. To further encourage peacefulness and relaxation, we have an activity/sitting room open for our residents’ use and a covered back porch that features a beautiful forested view. 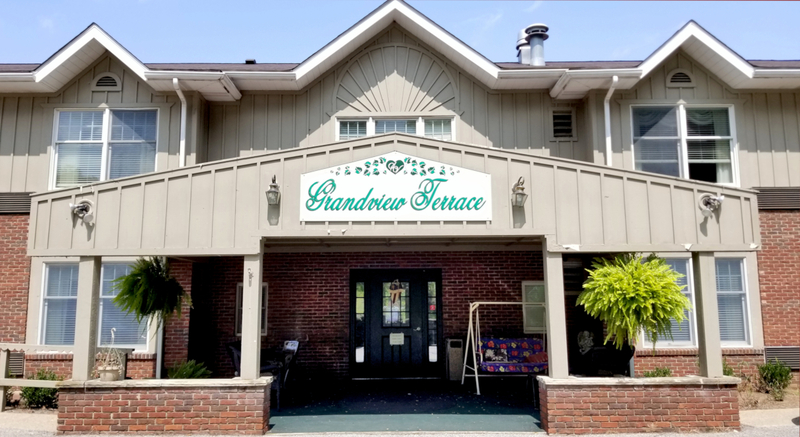 For more information about our independent retirement apartments at Granview Terrace or for a free tour, please contact us at 304-723-5828.